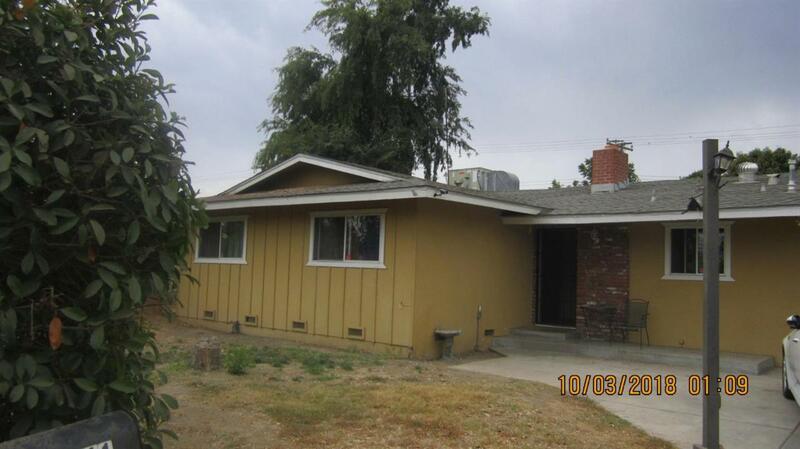 Great Opportunity for Investor or first time home buyer this home features 3 bedrooms and 1 !/2 bath, Large Kitchen and living room. Home sits on a large lot in a very central location within walking distance to Mountain View Elementary School. Call today for your private showing. Listing provided courtesy of Blanca E Vargas of Bloom Group, Inc..